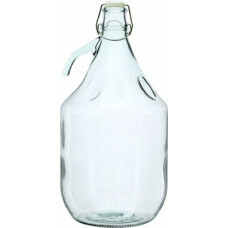 25L capacity fermenter, high grade #304, scratch resistant, stainless steel body, handles for easy lifting of the fermenter, seamless inside finish for easy, cleaning to prevent contamination, litre measurement stamped on inside, body of fermenter, tap compatible with brew bottler (40300) for easy bottling Does not include airlock and bung (needs to fit a 22mm diameter hole), please purchase these as an addition. 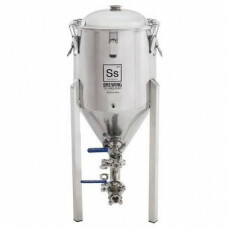 The Ss Brewmaster Bucket - a quality fermenter made from brewer's grade 304 stainless steel, and includes an integrated racking arm / ball valve assembly, stackable design, and conical bottom. 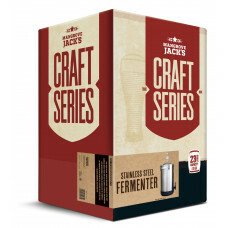 The Brewmaster Bucket includes a weldless thermowell and digital temperature display. 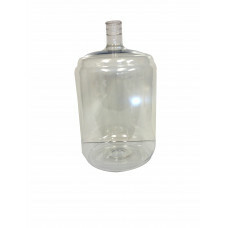 The Ss Brew Bucket Mini Stainless Fermenter is a half-size version of the Ss Brew Bucket. 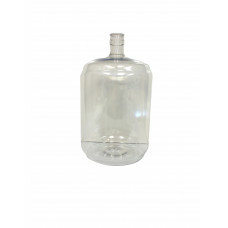 The Ss Chronical 26 Litre Fermenter - a high quality yet affordable conical stainless steel fermenter.